When you first get introduced to trading it doesn’t take long before you start hearing all the technical terms out there, and two of the main terms thrown into the mix are technical analysis and fundamental analysis. They are pretty much exactly what they sound like, fundamental analysis is the analysis of the fundamentals of a company. And technical analysis is the study of the technicals of a company. Now obviously that needs a bit more of an explanation. The technicals are the price of the stock versus various occurrences in a stock, such as earnings. Basically, you look for patterns within the price action of a stock. Price action is simply the movement of price, it goes deeper than that but that’s a simple way to put it. 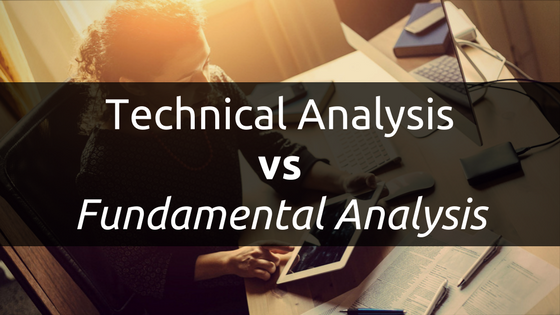 Now, most technical traders believe fundamental analysis is unnecessary, but I disagree. Simply because the prime component that makes a company valuable is how it makes money and how it handles that money, which affects the future outlook of a company. Basically, long-term investors want to see a plan in which the company will continually increase in value. However, I wouldn’t say fundamental analysis is better than technical analysis or vice versa. They are both important. Fundamental analysis is the study of what makes the company tick and people make trading/investment decisions based off of that. Comparing the two is like comparing apples to oranges, they are used for two different purposes. Technical Analysis is the study of a stock’s price while using the stock price history to try to determine a pattern and make trades based off of that information. So technical traders use various charts to look at price history, and by seeing what the price was at different times compared to volume–how many shares were being bought or sold at a given point–you can identify buying and selling points. There are several different patterns that can be formed on charts which will help in the predictability of a stock, but it is for sure not full proof. Check out technical analysis of the financial markets book to learn more. (Non-affiliate)Since stocks have proven to be cyclical, these different patterns have been proven true time and time again. It’s not just patterns though, there are also indicators. These indicators vary but are also covered in the book I mentioned, they use a lot of different math techniques to figure out the basic average things to give an idea of the relative future based on the past performance. They do a lot more than of course, but that’s more than I want to get into here. If you would like to learn more about how technical analysis works and see how to actually read charts, head over to my YouTube channel, I am always updating it with new content. So if they are two different types of analysis accomplishing two different goals, which should you use? Well, that all depends on your end goal. 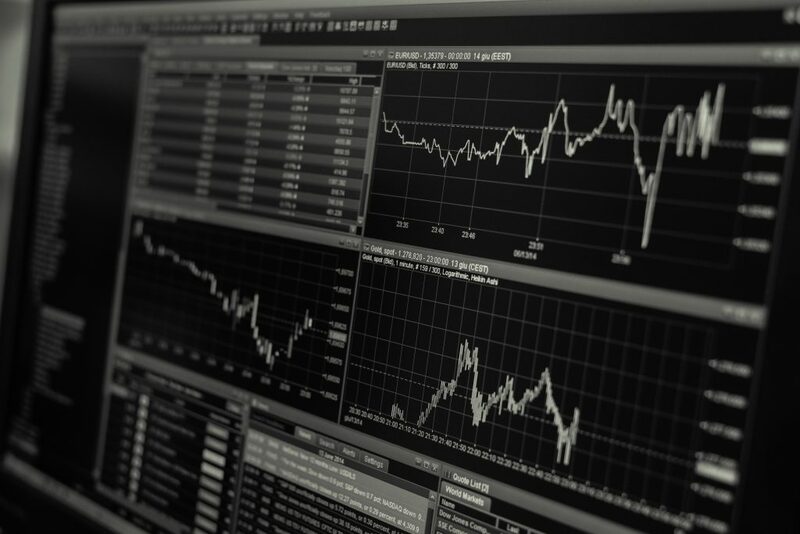 If you want to day trade, fundamental analysis won’t be much good to you because it doesn’t really look exclusively at the stock price and when you’re trading in such a short time frame, the stock price is pretty much the only thing that matters. So for the very short term or day trading, I’d say you need technical analysis.